As a company, you have done so much to find and secure your next talent gem. You have worked hard on your brand and company culture to attract someone that is a "perfect fit." Your recruiter has worked diligently to keep their attention and help facilitate the process. The employee signed on the dotted line and will be starting your newly-improved onboarding program upon arrival. The experience has been great so far. And then, somewhere in the process of talking about and supporting the relocation, it all seemed to fall apart, and the employee is frustrated, disappointed, and not feeling "the love" that your company has been trying to instill throughout the company as it relates to the "employee experience." Was it that the recruiter promised more than is actually in the policy? Was it that policy details were never shared? Was there a disconnect somewhere between the recruiter, hiring manager, global mobility and the relocation management company? There are so many places where something could get off track and undermine the experience as a new hire transitions from being a candidate. In this talent atmosphere, the employee experience is something that can both attract and retain key people. Therefore, mobility programs have focused on various mobility "moments that matter" along the employee's journey to make sure the experience is top notch. In a recent presentation, Katie Pietig and I discussed "Five Steps To Improve the Relocation Experience of New Talent Into Your Organization." 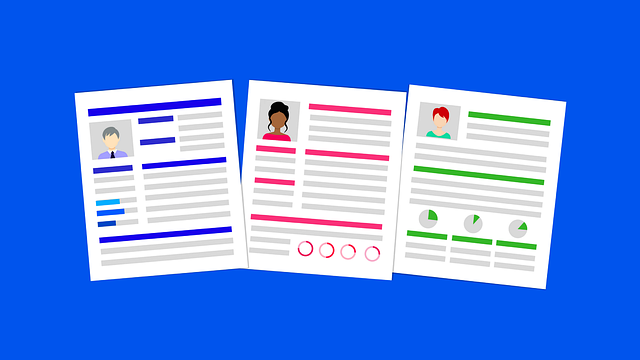 By following these five top tips, you can smooth the hand off between recruiting and mobility and create an exceptional candidate experience to help your company win the war for talent. No matter how a company is organized internally and what their process looks like between the recruiter, mobility, talent acquisition and HR, there is something that can be gained from taking a review of our white paper: Five things every recruiter should know about relocation. Onboarding in 2019: What a Knock-Out First Day Should Look Like HR Morning JANUARY 16, 2019 What successful onboarding looks like in 2019. Today’s best onboarding efforts: Establish a strong employer welcome. That’s why onboarding is often called the last stage of the recruitment process – and the first step to retention. Onboarding’s ROI.